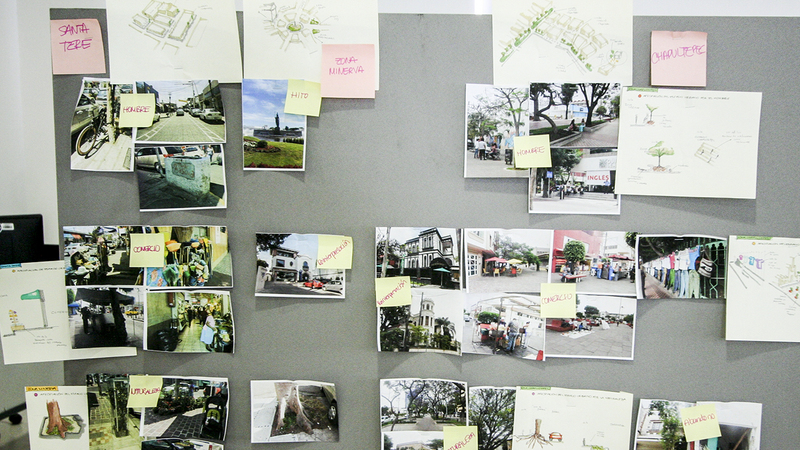 For this intensive one-week workshop we implemented a method comprising fieldwork, group discussion through affinity diagrams, and urban proposals. Recent theories of urbanism emphasize the understanding of the city as emergence, a self-organizing and spontaneous process in which larger regularities in urban space emerge from multiple interactions between smaller elements. However, what is the role of “design” if order emerges spontaneously? 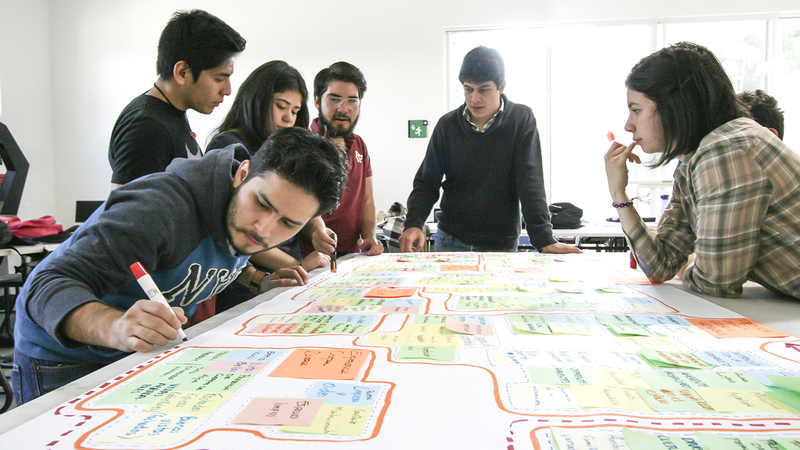 Can we mobilize those processes, activate them, and design them in order to achieve social goals? 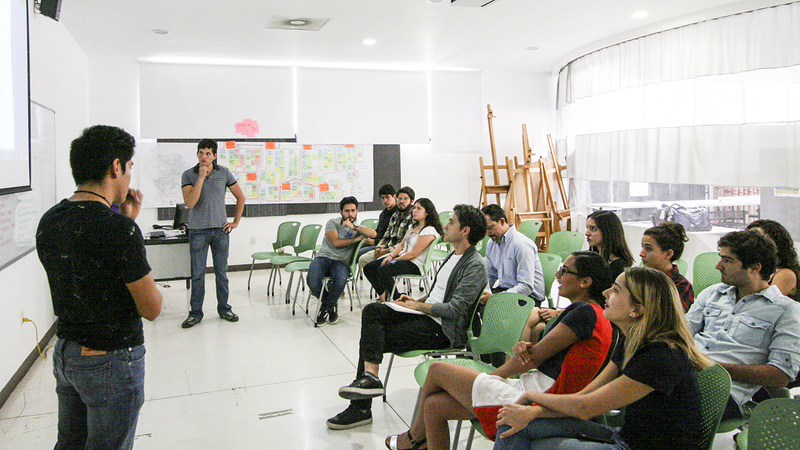 This workshop explored this question by focusing on everyday life small public spaces in Guadalajara (Mexico) with the purpose of finding ways to increase the inclusivity of public spaces in the city. The method comprised two steps. 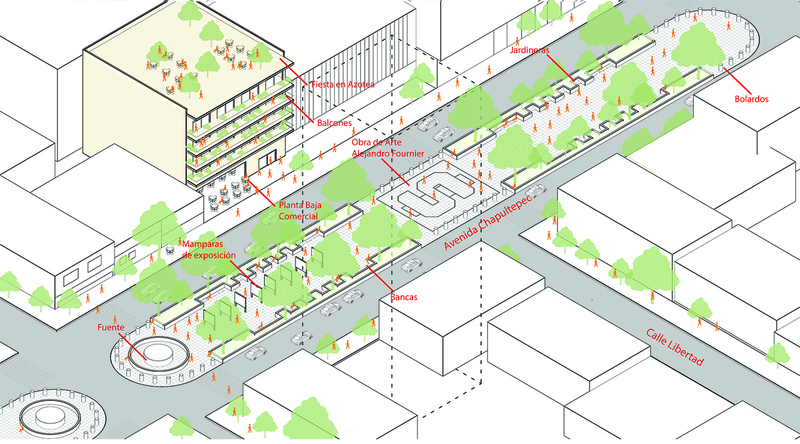 First, to identify and document existing emergent urban orders that support urban inclusivity. Secondly to mobilize those orders into actual designs to be applied in specific locations of Guadalajara. We analyzed the potential of smallness in open urban conditions, such as the intersections of flows, the adjacency of heterogeneous programs, the intricacy and openness of collective spaces, the fuzziness and porosity of urban borders, or the interfaces between public and private realms.